Dual band, dual display HT transceiver. Since its introduction the UV-5R has seen a massive success, thanks to its performance and price. There are several cosmetic variants of the UV-5R. These variants have no differences from the UV-5R besides their cosmetic design along with the possible removal of the 'Band Key' (no longer required in Gen. 2). Variations include the: UV-5R v2+, UV-5RA, UV-5RE, UV-5R+ (Plus), along with several other lesser produced variants. Some of these variations may also no longer work with case specific accessories such as the original UV-5R batteries. I bought this as a back up just in case I was working an event with ARES and my main H.T. failed. I had heard a lot of negative comments about it however I found out they were wrong. I like all the extra features on it flash light etc. I had it checked at a hamfeast and it was a little bit better than my Vertex-150 H.T. Over all for the price you can't beat it. I avoided the Baofeng for years but finally broke down and got one. Now, just 6 months later, I own a dozen of the critters in various flavors and all the accessories to boot! Keep one in the car, one in my tackle box, garage, bedroom and even the commode! I go to a club meeting and everybody has one hanging on their belt! 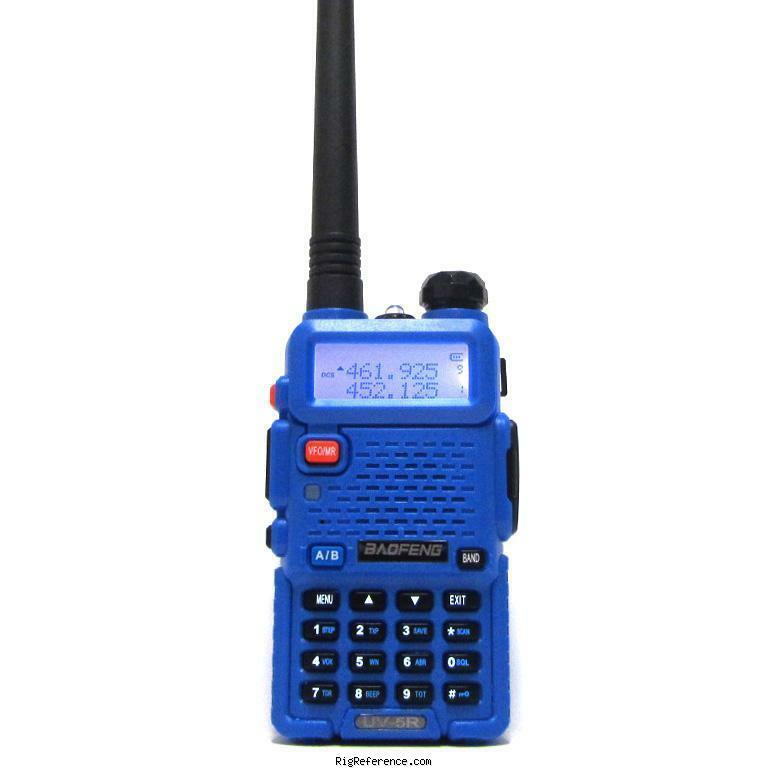 I think we might want to consider creating the "Baofeng Followers Organization"
Look, if you don't already own one of these little radios get one! Also get a good programming cable (one with the chip in it) and download CHIRP which is a fine no cost programming program that runs on Windows and Mac. You can also use CHIRP for programming other HT's as well, my Yaesu FT-60 for example. Long Live the Magnificent BAOFENG UV-5R! Estimating the value of a rig can be challenging. We collect prices paid by real hams over the years to help you estimate the current value of the Baofeng UV-5R. Just bought or sold this model? Let us know what you traded it for and help other ham operators!